$26.99 & FREE Shipping on orders over $59 $35. 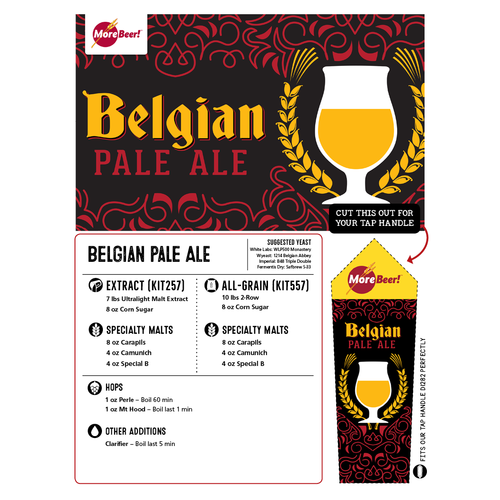 (Makes 5 gallons) - Sometimes you want to drink a belgian but not get too buzzed too quickly. So we created this belgian pale ale that has the spicy phenolics you want but without a lot of alcohol. Still packed with a lot of flavor from the caramunich and special B. We include 8oz of corn sugar to help dry out the beer during fermentation as well. Belgians are suppose be dry but bold in flavor. 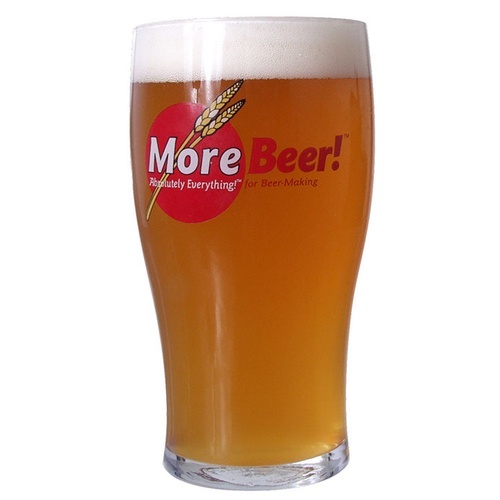 We give you the MoreBeer! 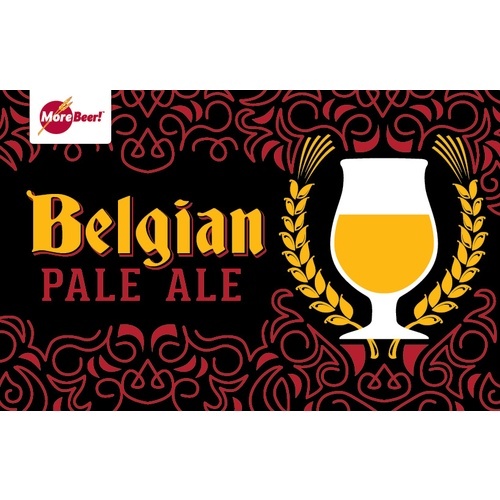 Belgian Pale Ale. I just tapped the keg of this Belgian pale. I used wlp500 as the yeast and it turned out wonderful. I will definitely order this beer again. Tasted as advertised. Great session Belgian with enough flavor for me. Surprisingly mild, yet subtle and complex flavor for an ale, very pleasant aftertaste. I find none of the spicy phenolics mentioned in the description so if you are averse to those, they are not there. Good kick in alcohol content. You have to try it to believe it. Word of warning: It goes fast. Put a padlock on it and let it mature for a few weeks. It only gets better, much better.